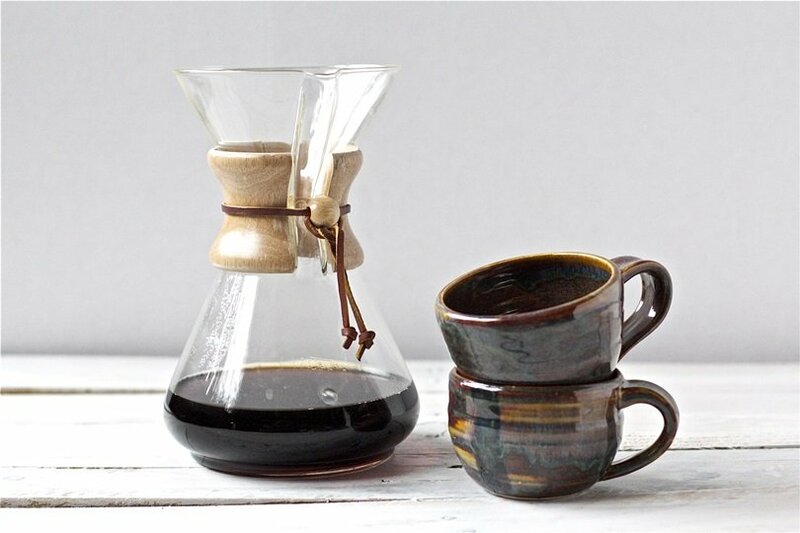 Did you that a Chemex is exhibited in the permanent collection of MoMA, the Museum of Modern Art in New York? Well, that’s the confirmation that it is a real design icon! 1 What is a Chemex? 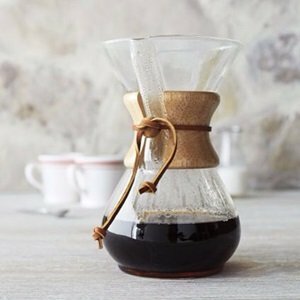 3 Where to Buy a Chemex? 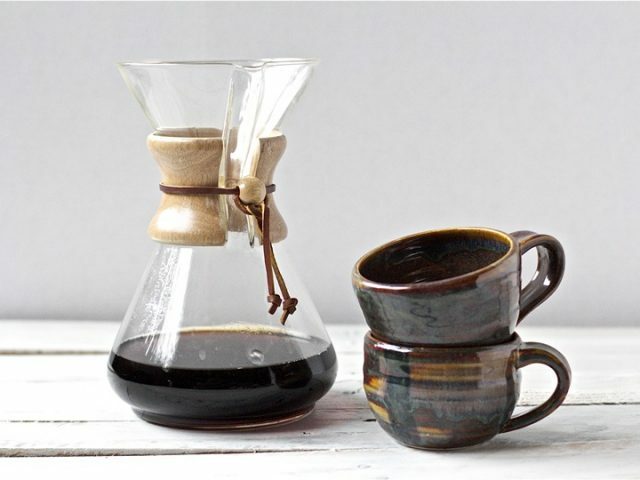 For those of you who don’t know, the Chemex is a manual pour-over style glass-container coffee maker. It is a minimal-sized glass decanter, fitted with two wooden rings, held together by a leather strap. This decoration is used to protect your hands from the heat of the drink while manipulating the instrument during preparation. 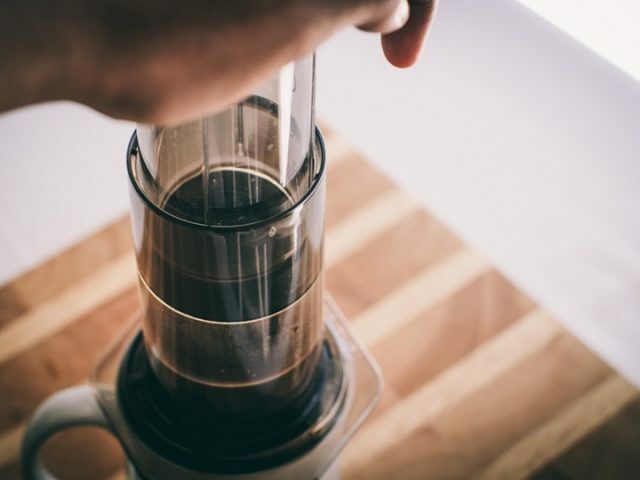 The paper filter is one of the most characteristic features of the Chemex. In fact, it allows you to brew a very “clean” cup of coffee. Another feature is the shape of the carafe. 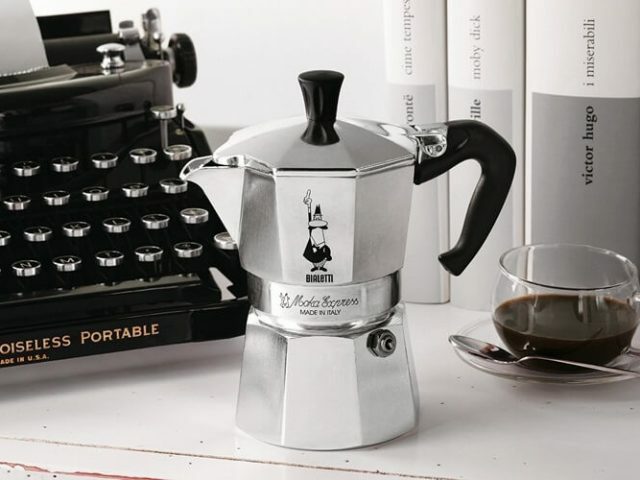 It allows the oxygenation of the coffee, so the aromas can grow and spread to the best. Making coffee with a Chemex is kind of a ritual, and therefore it takes some time (4/5 minutes at least). Place the filter with the folds on the opposite side of the jug. Drain the paper filter with water you previously heat with a kettle. The same water will heat the carafe and then you will eliminate it. Add ground coffee. Calibrate the proportion of ground, coffee, and water with a reference parameter of 50 gr of coffee per 1 lt of water. Water temperature should be between 90/95 ° C.
Gradually add the water. Try to do it with a circular motion; it will help to capture the coffee grounds that are still dry. Wait a few minutes, as the water filters through the ground coffee. then, add more water, again trying to do it with a circular motion. Wait again a few minutes, for a total extraction time of 3 / 4 mins. Congrats! 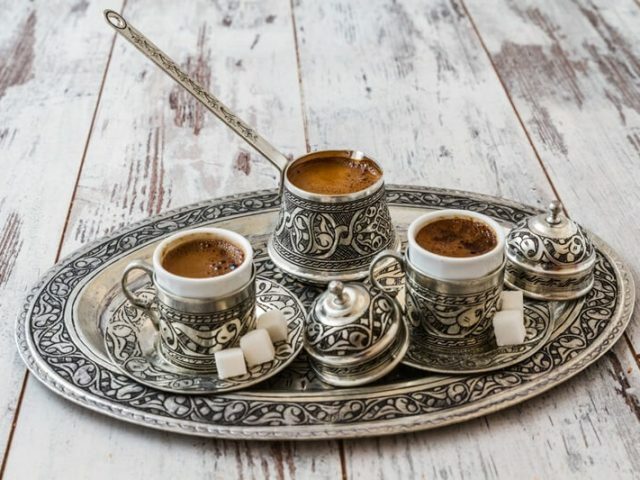 Your Coffee is ready! Remove the filter, pour the coffee into a mug, and Enjoy It! 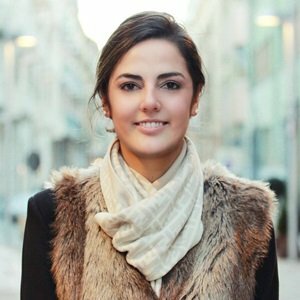 Where to Buy a Chemex? As always, you’ll find everything you need on Amazon! 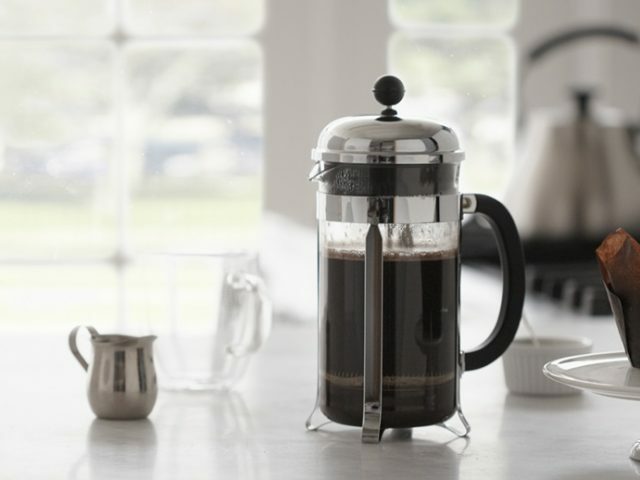 Learn How to Make Coffee!